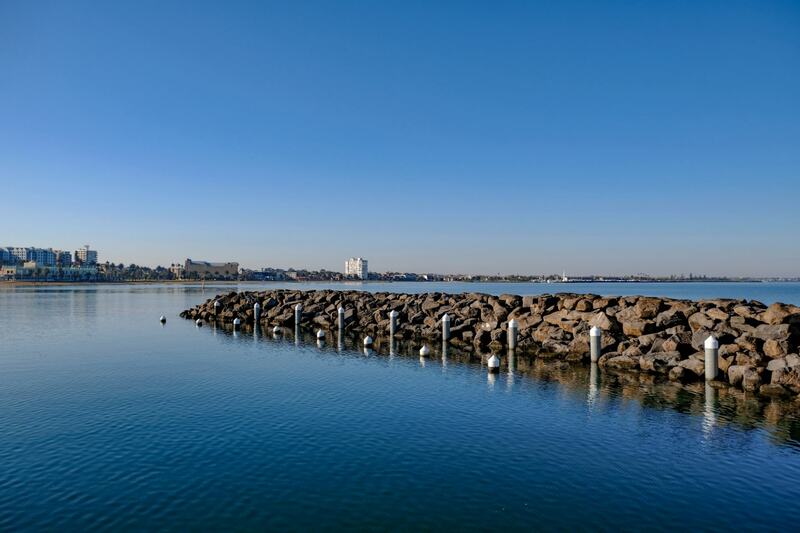 Sitting just 6km from Melbourne’s city centre, St Kilda is the closest seaside town you will find to the city. 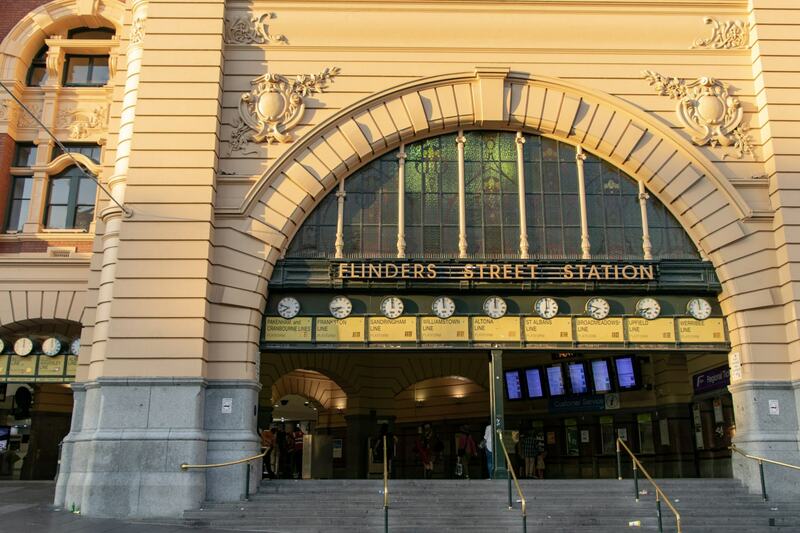 With it’s own unique vibe and known as the home to some of Melbourne’s most iconic attractions, it’s a popular spot for both locals and visitors to Victoria. 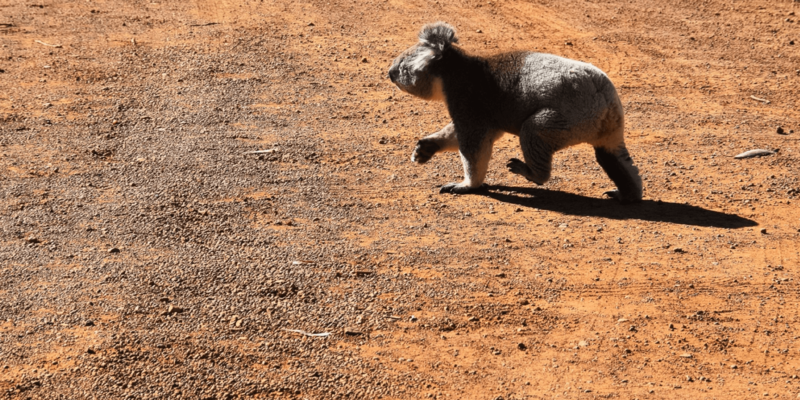 Offering beautiful views of Port Phillip Bay, safe sandy beaches, palm trees for days, lively restaurants and bars and some of Melbourne’s best entertainment, there’s more than enough to keep you busy for a few days. 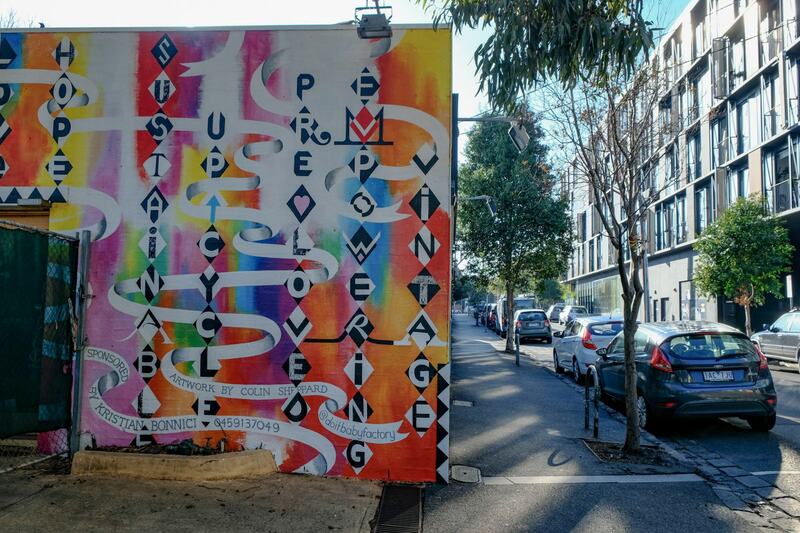 Here’s everything you need to know to make the most of your time in St Kilda. 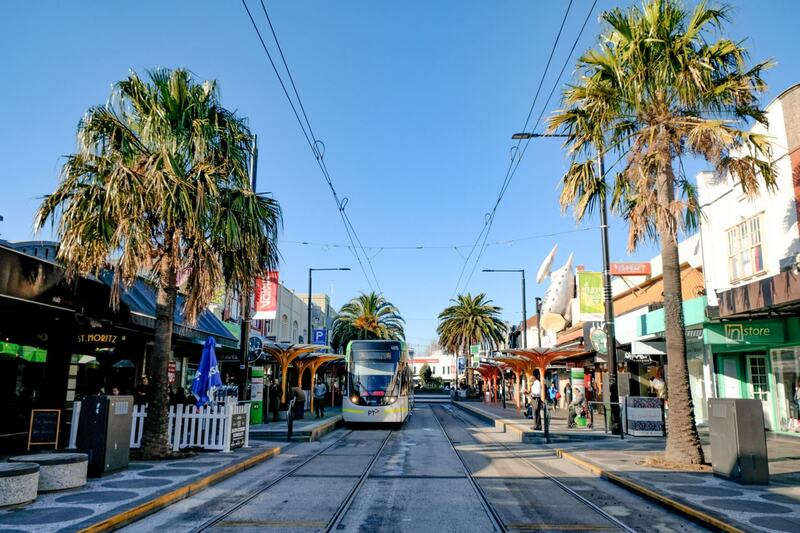 Just outside of Melbourne’s city, St Kilda is easily accessed by tram straight from the CBD. Catch the no. 16 tram from Swanston Street, no. 96 tram from Bourke Street or no. 12 tram from Collins Street to St Kilda. Trams run approximately every 10 minutes between 5:30am and 1:30am. You can check out the tram timetable HERE. Once you’re in St Kilda it’s super easy to walk around to everything you might want to visit. Alternatively, you can rent a bicycle from Melbourne Bike Share for the day and then drop it back off at a bike station when you’re done. In St Kilda there are bike stations on Fitzroy Street, Cleve Street and outside Luna Park. Find out more about the Melbourne Bike Share program HERE. 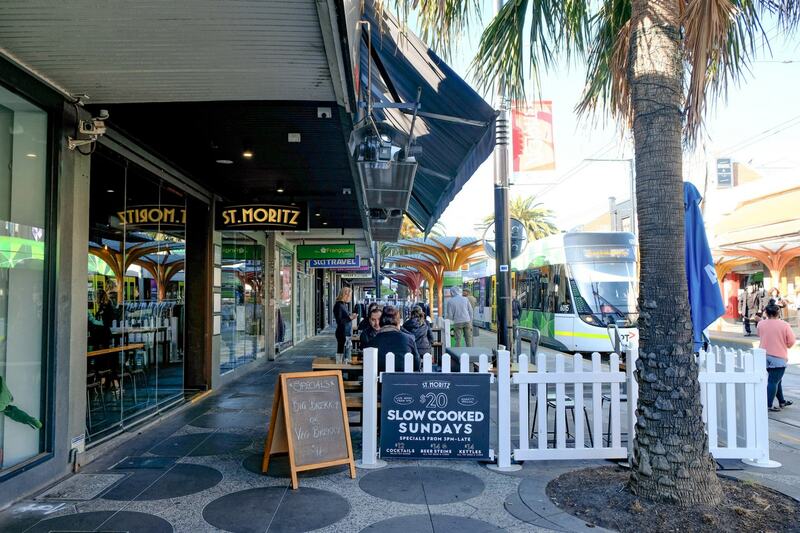 Fitzroy Street is the main street in St Kilda, lined with outdoor pubs, beer gardens, cafes and restaurants, serving dishes from around the world. Acland Street is also a favourite in the area, with a huge cafe culture, all offering delicious and super hipster breakfast dishes. 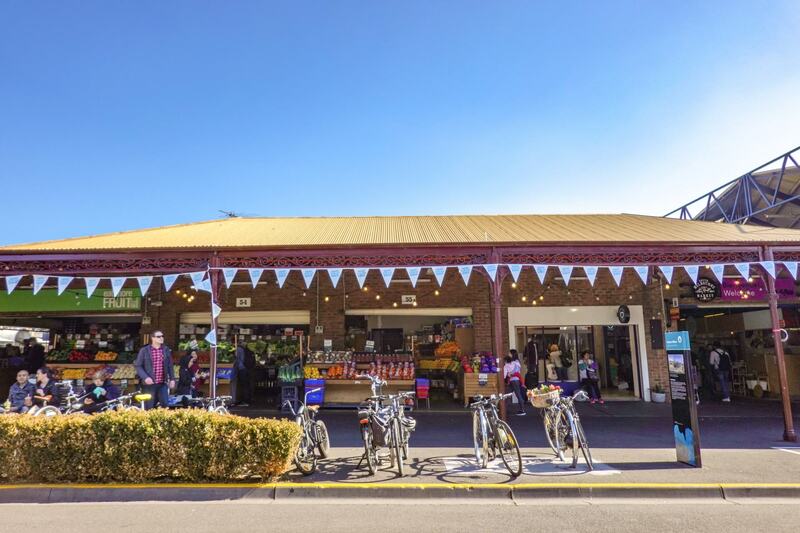 Take the Acland Village Walking Tour to explore more of this iconic area. 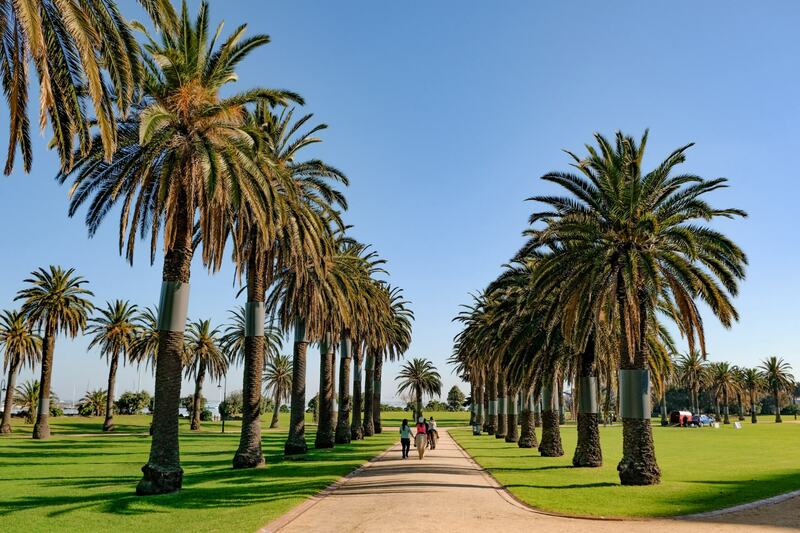 The walking tour takes you through the main streets, past some of St Kilda’s most popular landmarks and all the way to the St Kilda Marina. Download the tour guide HERE. Melbourne’s very own theme park is located right here in St Kilda. Proudly operating for over 100 years, Luna Park and it’s iconic mouth entrance attracts visitors from all around the world. 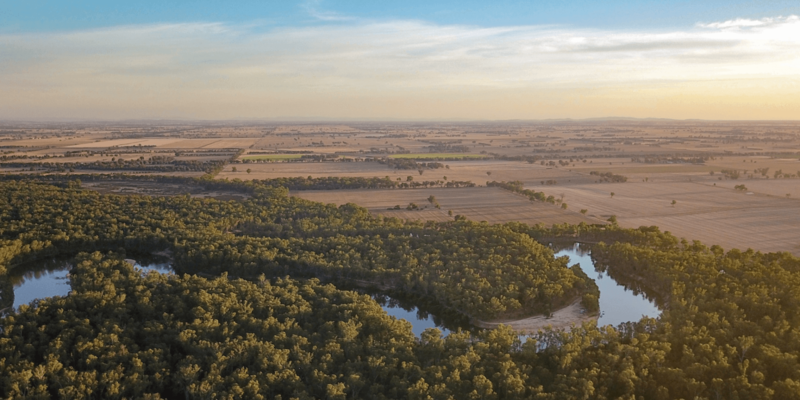 It’s the home to the infamous Great Scenic Railway, which boasts the title of being the oldest continually operating wooden roller coaster in the world, and the only one of it’s kind with a standing brakeman in control aboard it’s moving carriages. 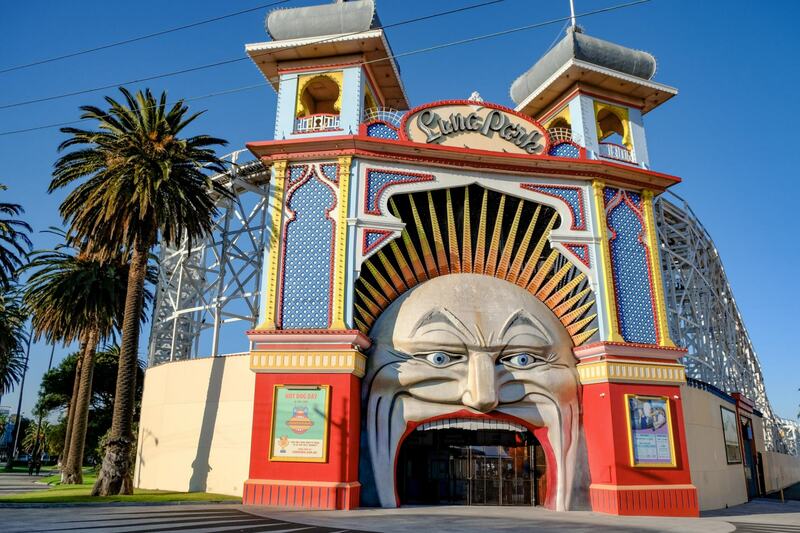 With all kinds of rides and attractions, from kiddie coasters to thrill rides and general amusement park games, Luna Park has something for everyone and is a very Melbourne way to spend the day. Entry to the park is only $2 AUD, which goes to helping preserve Luna Park’s heritage. You can then purchase tickets per ride once you’re in the park, starting from $10.95 AUD for an adult single ride tickets. Unlimited ride tickets are also available for $49.95 AUD per adult if you’re planning to ride all day. Open from 11am on weekends and every day of the school holidays. Above image found here. 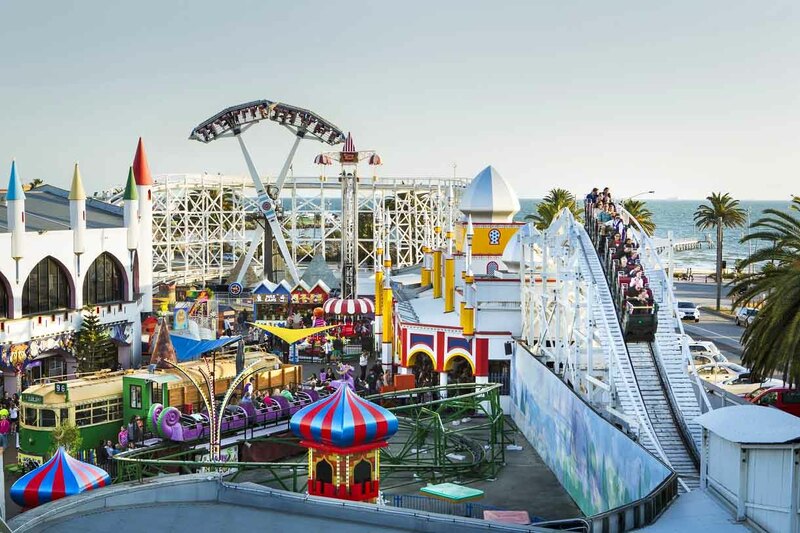 Explore everything Luna Park has to offer on their website HERE. 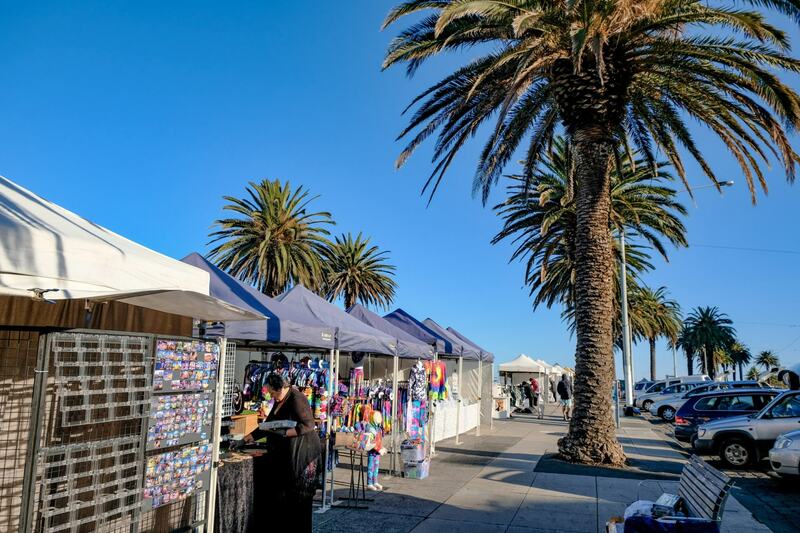 One of Melbourne’s most loved markets, the St Kilda Esplanade Market is open every Sunday, stretching all the way along the esplanade to Luna Park. You can find all kinds of gifts, nic nacs and local artworks at the market, and is a lovely place to spend browsing. The Esplanade Market is open from 10am to 5pm each Sunday from October to April, and 10am to 4pm each Sunday from May to September. 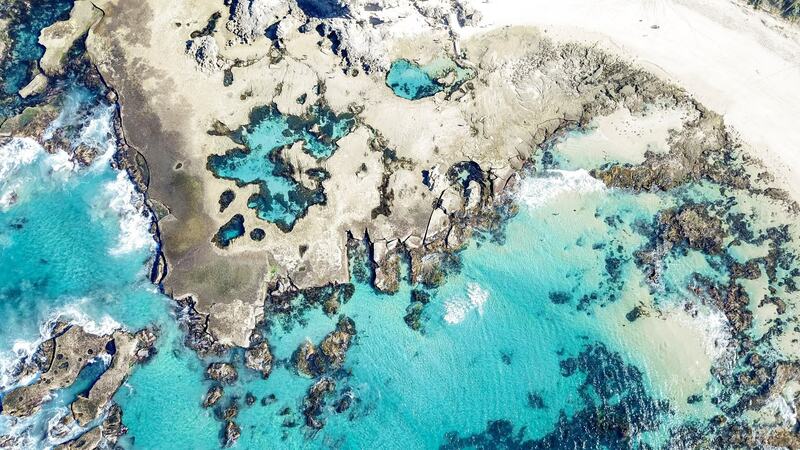 Despite being so close to the city, St Kilda is actually the home to over 1000 little penguins. 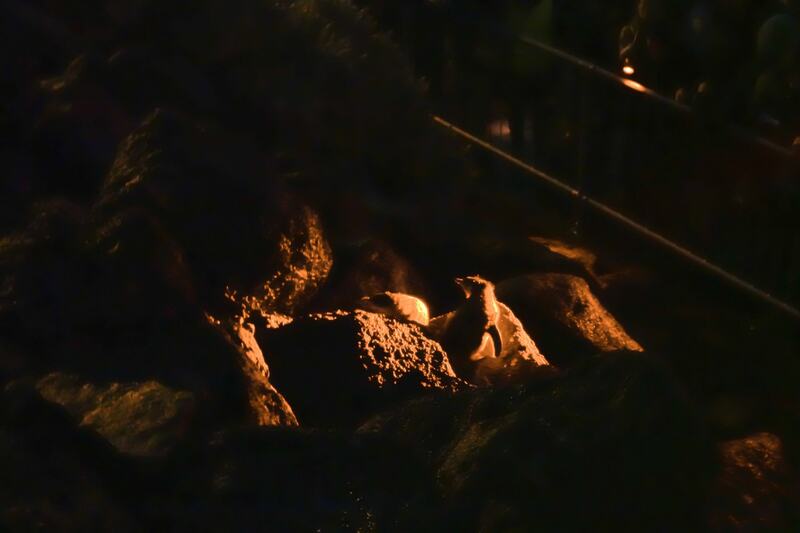 Visit around sunset to watch these cute little penguins swim up to the shore and then nest in burrows underneath or behind the rocks. When you get to St Kilda Beach, walk along the pier behind the Little Blue Cafe to find out more information and to spot the penguins doing their thing. Find out more HERE. Important information: As always, make sure you are respectful and careful of the penguins natural habitat. Turn your flash off if you’re taking photos and make sure you don’t disturb or disrupt the penguins. It should go without saying, but never try to touch any of the penguins – keep a good distance (about 3m away at all times) so they feel safe. It can also be incredibly cold and wet if you’re trying to spot the penguins during winter. Make sure you rug up and it’s a good idea to wear a waterproof jacket, because even if it’s not raining the waves can still get you! An iconic part of St Kilda, the Sea Baths are quite a unique part of the city. 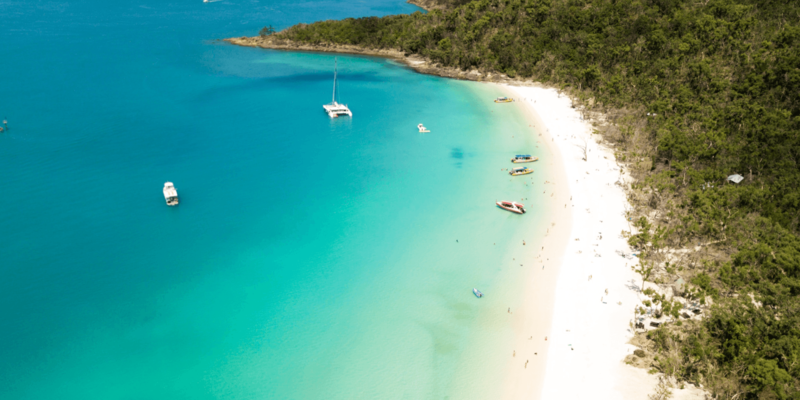 It’s the home to restaurants, bars, cafes, a gym, sea water pool, day spa, bike shop, stand up paddleboard and kit store and is located in the best position on the beach. The sea water pool is probably the most famous attraction in the Sea Baths building, filled with water that has come straight from the sea and heated to the perfect temperature. With a 25m lap pool, hydrotherapy spa, aromatherapy steam room and lounge area, it’s the perfect place to relax and unwind. 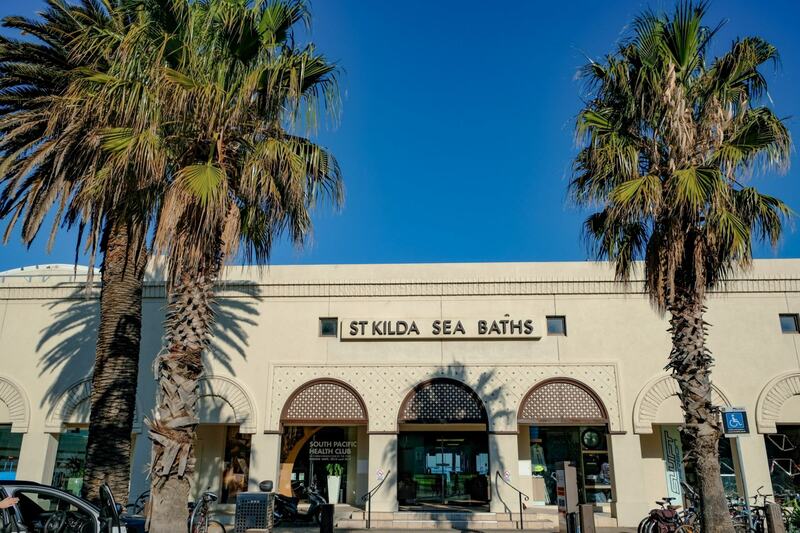 Address: 10-18 Jacka Boulevard, St Kilda, check out the Sea Baths website for more information HERE. An icon of St Kilda since 1927, this art deco picture palace is the home of live music and all kinds of shows. It’s Australia’s largest fully seated theatre, able to hold an audience of 2,896 people. 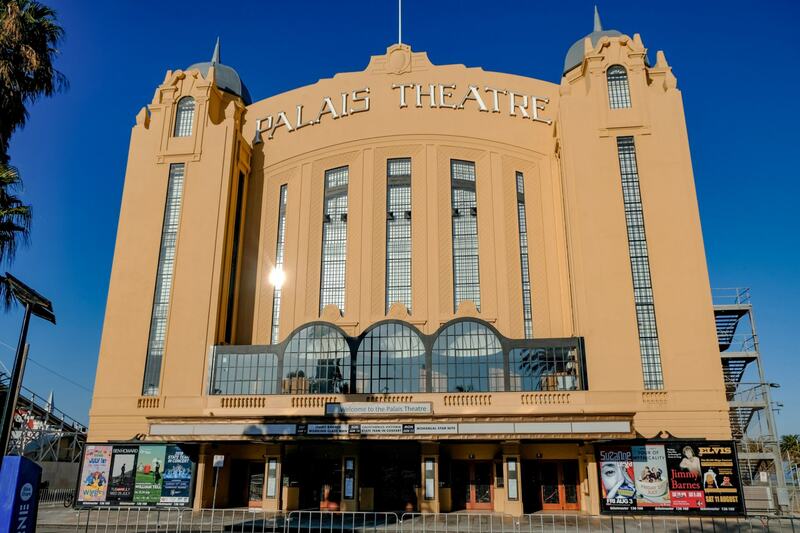 The Palais Theatre holds over 100 events each year, including live music, theatre, comedy shows, opera, ballet, film and other community events. To find out what shows are on during your visit, check out their show schedule. 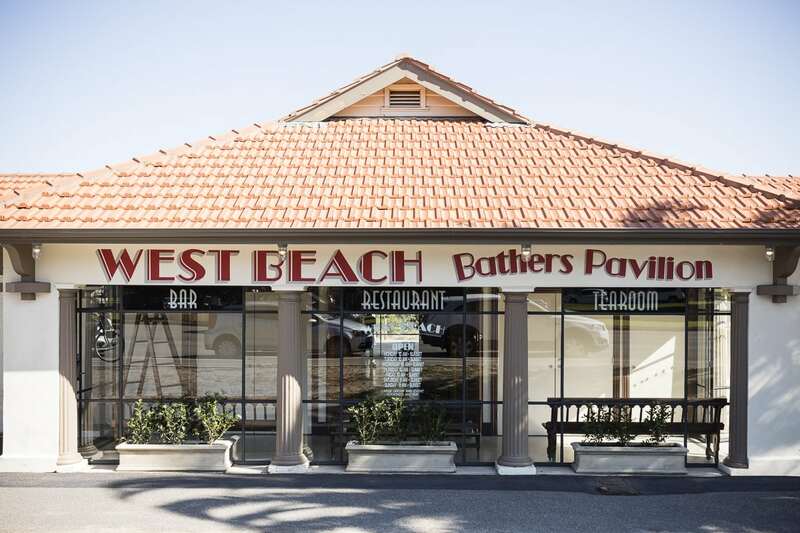 Built in the 1920s, the West Beach Bathers Pavilion has maintained it’s status as a true Australian destination, and a great place to spend the day at the beach. With stunning beach views, award winning coffee and a restaurant where your feet don’t have to leave the sand, it might just be Melbourne’s only true beach club. Head down for a cocktail and to soak up some Vitamin D in the summer months. Image found here. 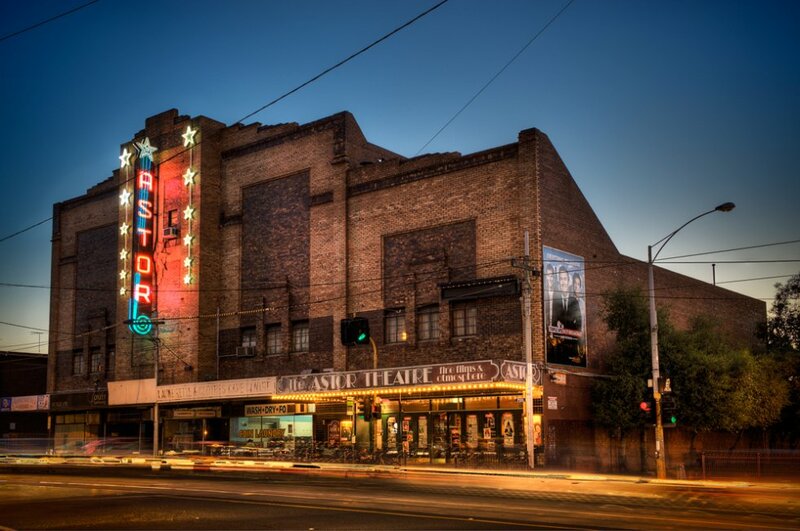 Opened in the 1930’s, the Astor Theatre is a grand, old cinema that still holds all of it’s art deco charm from when it was built. It shows a mix of older films as well as recent releases, as well as offering some special single-feature sessions and movie festivals. Open from Monday to Saturday from 6:30pm and Sunday from 1pm (closed on Tuesdays). Check out what’s showing right now at the Astor HERE. Image found here. Check out the beautiful traditional artworks in this 100% Aboriginal owned and operated art gallery by Stan Yarramunua. Explore some truly beautiful Aboriginal works of art and learn more about what goes into creating each piece. 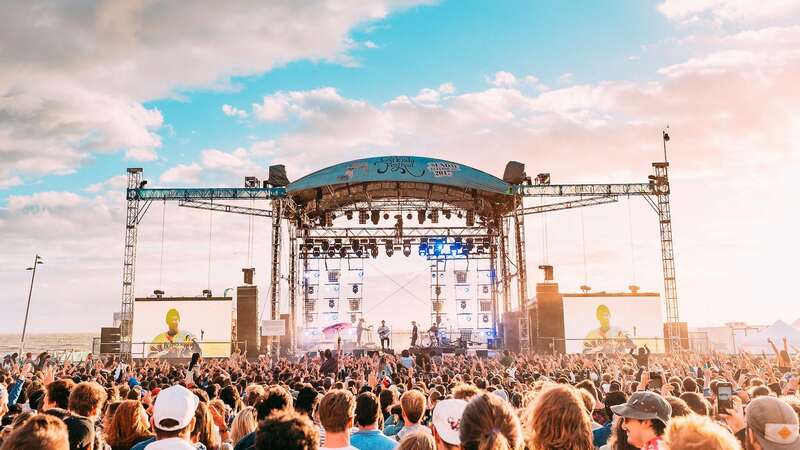 Each February St Kilda Festival takes place along the Esplanade with some of Australia’s best musicians playing live music across multiple stages, all kinds of performances, carnival rides, buskers, markets and a whole lot more. The full program is generally announced in January each year, and if you have a band, performance or show of your own, you can even apply to play or participate each year. Find out more about St Kilda Festival HERE. Image found here. As well as being home to the little penguins, the St Kilda Pier is also a landmark to visit all of it’s own. 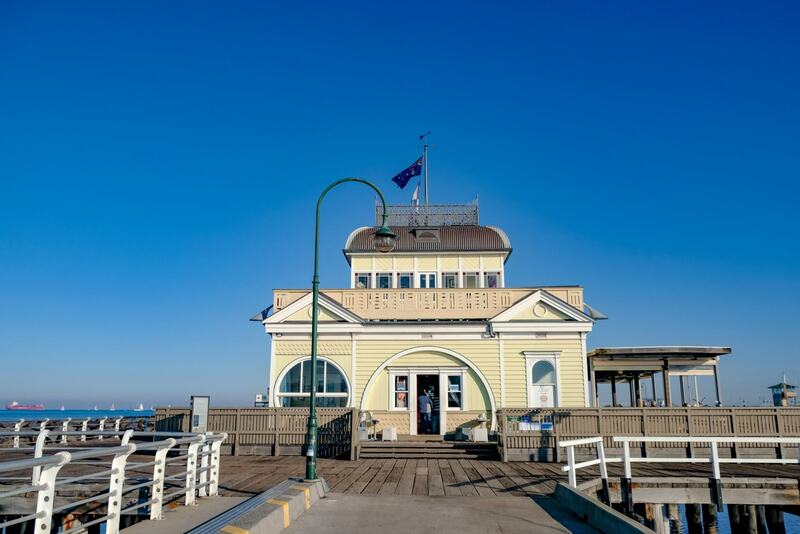 With panoramic views of Melbourne City and the Port Phillip Bay, you will often find people fishing off the pier or just taking a stroll to the Pier Kiosk at the end. Originally built in 1904 the Pier Kiosk serves milkshakes, coffee, ice-cream, drinks and snacks such as fish and chips, sausage rolls, pies and soup on the deck. In the summer time (between November and March) it’s open from 9am to 9pm weekdays, open til late on a Saturday and closing at 8pm on a Sunday. Hours change throughout winter and the cooler months, so make sure you check their website HERE before you visit. 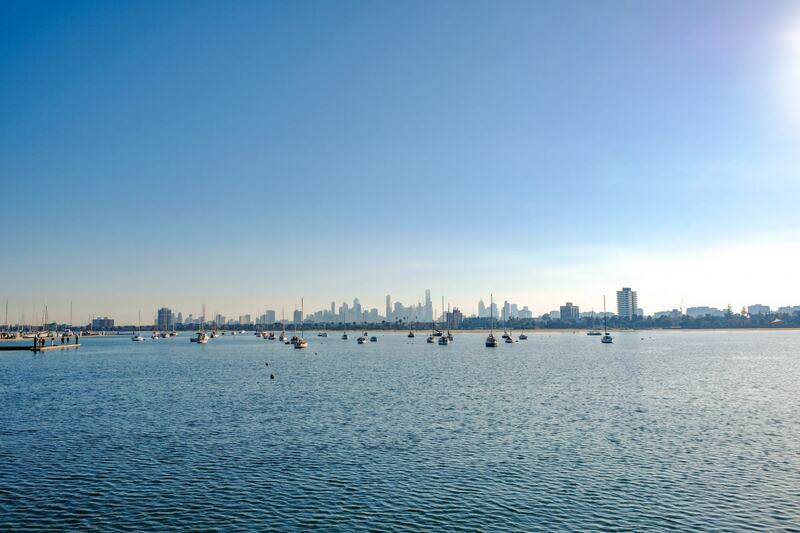 Check out more of Melbourne’s historic suburbs by catching the Coastal Flyer ferry between St Kilda and Williamstown in the Western Suburbs. The ferry takes about 20 to 25 minutes to get from one town to the other, and is much more scenic than arriving by car or public transport. Departing from the first lower landing on St Kilda Pier and Gem Pier in Williamstown, tickets start from $20AUD per adult for a one-way trip. You will need to purchase a 2 zone ticket to travel between St Kilda and Williamstown. The ferry is weather dependent, so it’s recommended that you check out their Facebook page or give them a call on 0412 320 315 to make sure they’re operating on the day. You can also find their timetable HERE. 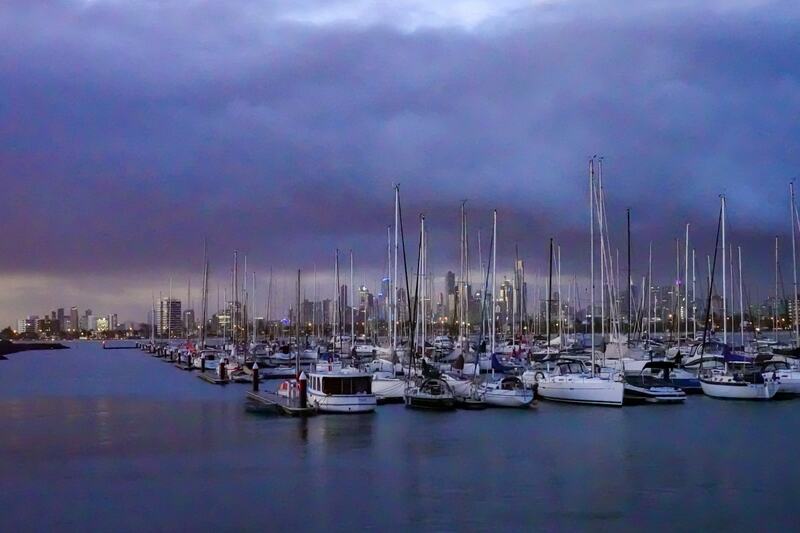 Though St Kilda is known as a seaside playground by day, it completely changes it’s tune by night. 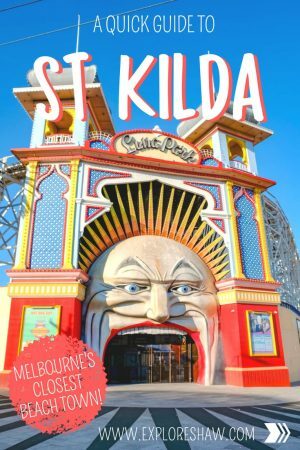 With entertainment, live music, pubs and clubs galore, there’s something for everyone around St Kilda’s streets. Named after one of St Kilda’s founding fathers, Captain Benjamin Baxter, this is the perfect place to head on a warm sunny day. With a rooftop terrace, ocean views, unique cocktails and free live music, Captain Baxter is the place to be in the summer time. Address: 10-18 Jacka Boulevard, St Kilda || Reservations possible in the downstairs restaurant on (03) 8534 8999. The rooftop terrace is first come first served, so head there early on a warm day. With a bar and restaurant right on the beach, you can’t beat Republica’s location. There’s live music on the weekends, comfy hanging chairs in the garden and an abundance of sunshine in the summer time. One of the most popular bars in St Kilda, the Secret Garden comes to life as the sun begins to set and is the perfect place to start your night on the town. Great beer garden and cocktail menu and close to many other bars and clubs to continue your night. Find a slice of Mexico right here in St Kilda at Trippy Taco. Known for it’s delicious tacos, gluten free and vegetarian options, Mexican beers and the perfect margaritas and sangria, Trippy’s offer super affordable Mexican! Trippy Taco is open for lunch and dinner, from 11:30am to 9pm Monday to Sunday.